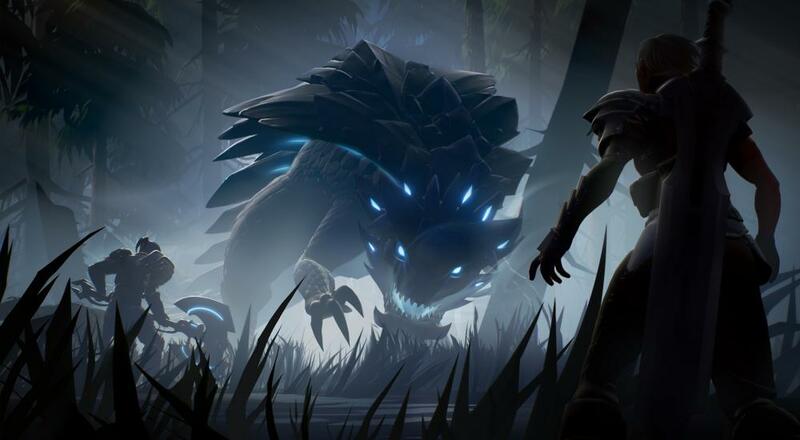 There are any number of Monster Hunter-likes out there today, so what separates Dauntless from the those, at least for now, is that it feels a little more streamlined. Choose a weapon you like, choose a Behemoth to hunt, and away you go. Killing the Behemoth rewards you with materials you can use to craft new gear or upgrade existing gear to make it more effective at resisting damage, or grant new abilities. There aren't any character classes to distinguish your Slayer from another, just what weapon you use. The mouse/keyboard interface also makes the game a little more reminiscent of something like Diablo, which helped me get into a bit easier than some other titles in this genre. Overall, I'm curious to see where this thing goes. As a free-to-play title, it certainly seems like it's easy enough to get into and muck about for a while with friends. Page created in 0.2531 seconds.